Mostly we like to be remembered, but when it comes to negative online content, it’s good to be forgotten. Except that often, search engines such as Google don’t forget. 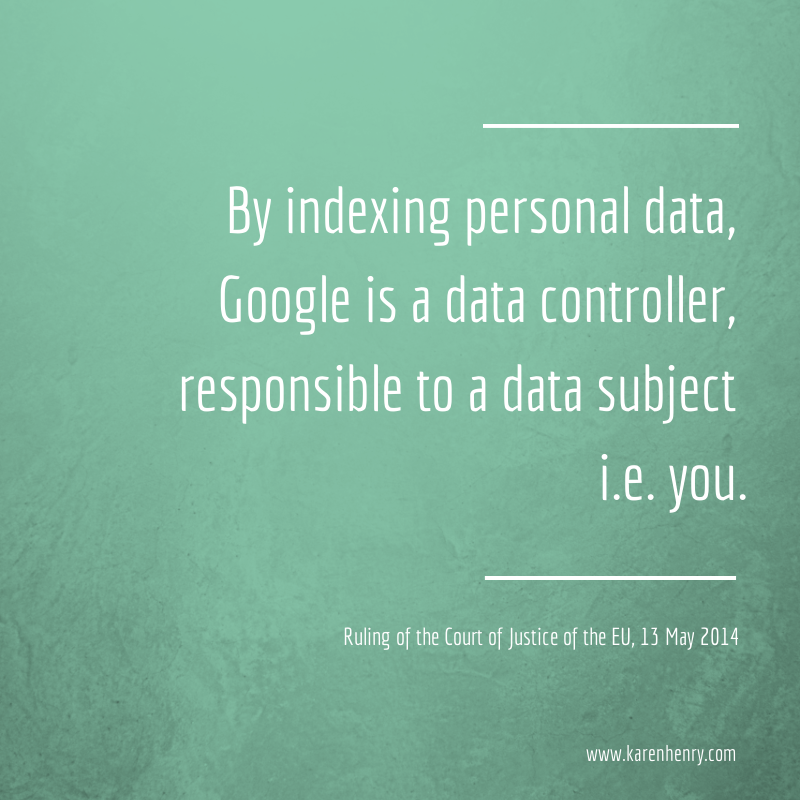 A landmark Court of Justice of the European Union (CJEU) ruling yesterday may change that. In many years of running “online reputation” training courses, I frequently encountered people who were affected by negative or out of date content that ranked highly on search engines for their name. Their options: contact the publisher or ISP to request removal, publish optimised positive content, follow Google’s advice on online reputation management and how to remove content from Google search results and so on, with varying results. The case dates back to 1998, when legal proceedings taken against a Spanish citizen were published in La Vanguardia, a major Spanish newspaper. More than ten years later, this information was still appearing in Google’s search engine results pages (SERPs) for the complainant’s name. He asked La Vanguardia and Google to remove the relevant pages, as the legal issues had been resolved so this information was irrelevant, and his reputation was being damaged. The Spanish data protection authority (AEPD) agreed to take on the case and some issues were referred to the CJEU by a Spanish court, regarding how the Data Protection Directive of 1995 applied in this case. How will or can this ruling be enforced? How does it square with the right to freedom of expression? 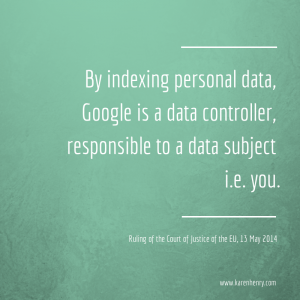 Does it or will it apply also to indexing or publishing by social media networks referring to a data subject? How will Google facilitate or respond to requests to remove pages from its SERPs? 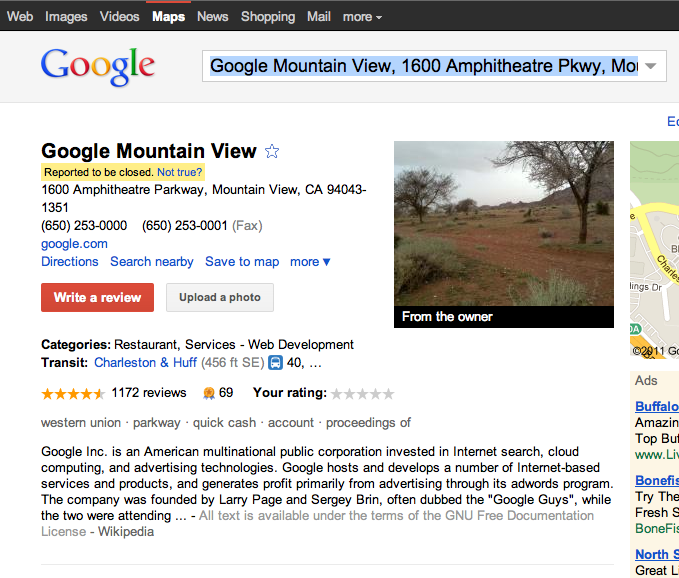 Will this affect the quality of search engine results? Given the volume of potential requests, will Google automate a removal process? More questions than answers and, although this ruling only relates to personal data online, it is helpful for businesses struggling with online reputation issues, as the right to be forgotten was upheld and is an important element of the proposed Data Protection Regulation due to replace the 1995 Directive. In the meantime, it is a step in the right direction for an individual’s right to privacy.